(2013 'Ruf Records') 54:12/12. 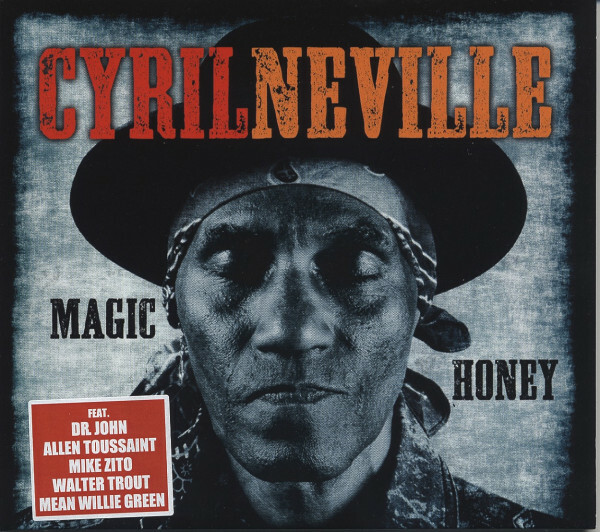 All songs written by Cyrill Neville. Feat. : DR. JOHN, ALLEN TOUSSAINT, MIKE ZITO, WALTER TROUT, MEAN WILLIE GREEN. Customer evaluation for "Magic Honey"